Ralph and Renuka will be arriving in Alfreton tomorrow afternoon ahead of our meeting with them in the evening. 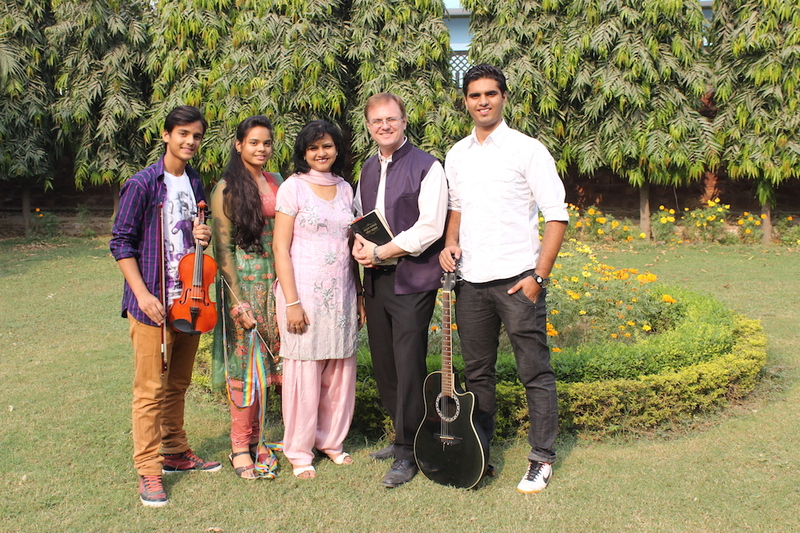 Over many years we have supported the work they began in Agra, India. We have raised money to help with the building work and regularly send people out there each summer to be a practical help and to minister to the children and students. Ralph says there are new developments to tell us about and such testimonies of God's goodness and grace to share. He also has a new video to show us of the work at Sharansthan and is looking forward to seeing you all. We are meeting at Firs Gardens Community Centre, off Rodgers Lane, Alfreton DE55 7FU at 7.30pm Wednesday 25th May. Open to everyone in the church - please contact your home group leader if you are in need of a lift and we will try to sort that out for you. Drivers it's a left turn at the traffic lights, past the shops, left onto Rodgers Lane to park and the building is on your right.